Any chance of getting a blog post on how to get the MILA material working in 3ds Max, there was talk of one last year after the release of Max2015, but it never appeared, maya got one. 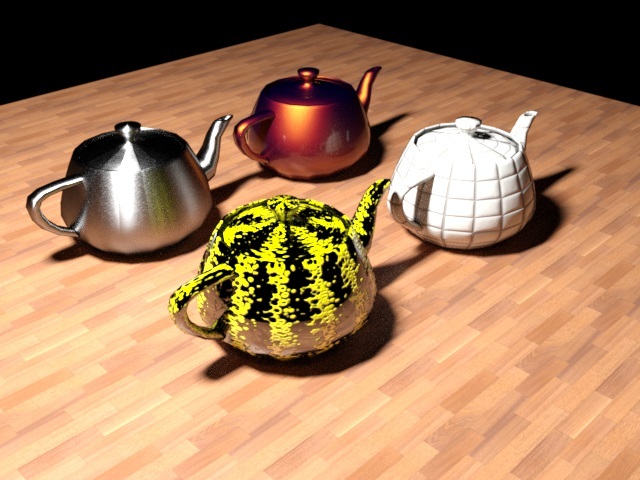 Why does the carpaint one looks so much different in MR than in iRay on your example? 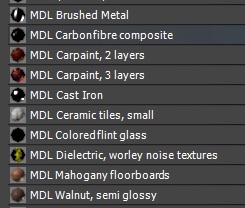 The MDL Materials do not show up in the Material Editor. 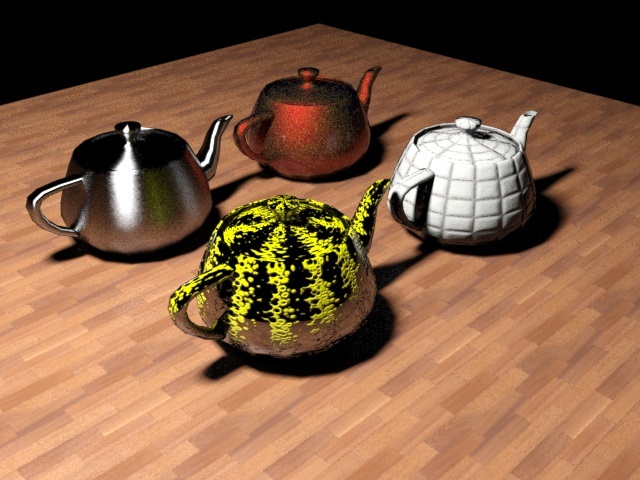 Any chance to install the vMaterials 1.1 in max with Mental Ray only? What exactly does not work? I guess you do you use 3ds Max 2016.
it is the same process for 3dsmax 2018? In 3ds Max 2018 (and previous 2017) the MDL support is built in. No need to install anything. If you grab the MDL vMaterials library from the NVIDIA website then you will see them in Max GUI right away, and you can edit and assign them like regular materials.